Are wine clubs the way to go? The huge increase in wine clubs on the west coast should not be a big surprise to anyone who has even a faint idea of how big the rise in wine consumption has been, especially in California. Being a wine observer, commentator and writer, I have not joined any wine clubs, not wanting to play favorites. But I have been and always will be a joiner since I was a student in high school, then on to the Chamber of Commerce in Fresno, Calif. at the age of 21. Californians love to join something or another. That, matched with the chatter and endless stories about your favorite wines and wineries, and you have the makings of a profitable cash flow for wineries up and down the state. Wine clubs work best for smaller wineries who rely on the loyalty of their members to agree to a number of bottle purchases a year chosen by the winery, usually their latest releases. 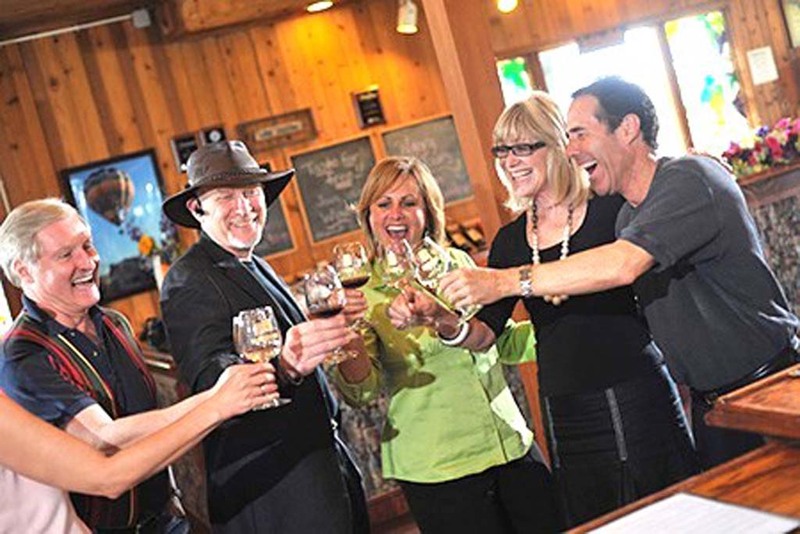 Wilson Creek in Temecula markets their “Extended Family Wine Club” by inviting guests to “join the family.” It’s free to join with a wine commitment at a 30 percent discount. The winery also offers many benefits like complimentary wine tasting and discounts on events, their restaurant, wine classes and bottles of wine. A look at a recent wine club newsletter at Wilson Creek shows fun, fun, fun, in full color. Recent events include parties, snow on the vines, the newest wine releases, live entertainment and a cruise promotion. Peggy Evans is the executive director of the Temecula Valley Winegrowers. She has helped steer this rapidly growing wine country into the largest in Southern California. Ray and Loretta Falkner operate Falkner Winery in Temecula and their four tailored wine clubs: Food$Wine, Crush, Barrel and Connoisseur. Each calls for a bi-monthly or quarterly commitment of various size wine orders. Discounts are higher with the order size. They are the only winery in the area to offer “Reward Points” with all purchases of wine and food at their winery and Pinnacle restaurant. 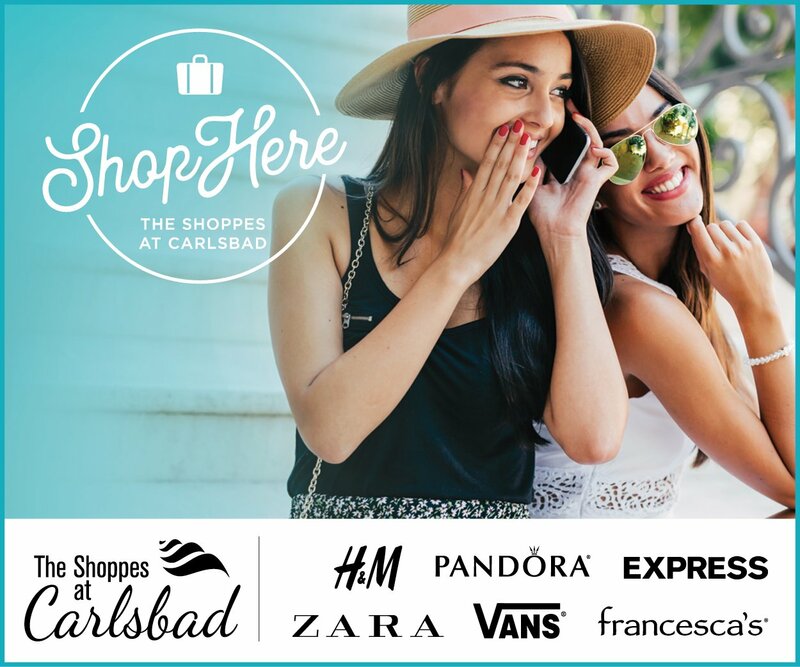 Points are redeemed for free lunches, wine credits and gift cards. Get the full story at falknerwinery.com. Well, TASTE OF WINE lovers, time to join the club! Falkner Winery in Temecula is introducing free concerts and dancing starting April 12 and every Sunday from noon to 3 p.m., there is no charge and no RSVP required in the lawn area next to the tasting room. Listen to music from Classic Rock to Country. See falknerwinery.com for details. The Barrel Room in Rancho Bernardo has Italian Comparative Tastings April 12 at 2 p.m. Mathew Reagan from Casa Vincola Zonin will moderate. $35. 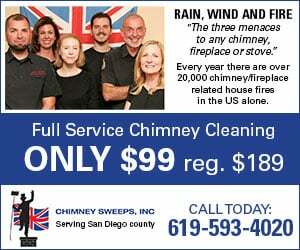 Call (858) 673-7512. Firenze Trattoria in Encinitas welcomes Niner Wine Estates of Paso Robles and winemaker Patrick Muran for a wine dinner April 14 at 6 p.m. Cost is $75. To make a reservation, call (760) 944-9000. The California Wine Festival at Dana Point Orange County is on for April 17 and April 18. Sunset reserve and rare wine tasting 6:30 to 9 p.m. at the Laguna Cliffs Marriott and April 18 from 1 to 4 p.m. at Lantern Bay Park. Ticket info at californiawinefestival.com. Frank Mangio is a renowned wine connoisseur certified by Wine Spectator. He is one of the leading wine commentators on the web. View and link up with his columns at taste of winetv.com. Reach him at mangiompc@aol.com and follow him on Facebook.